Home Accountants What is next for Accountants? 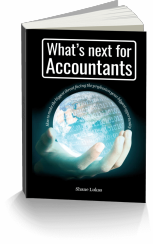 This great question is the title of a book by Shane Lukas, Managing Director of AVN – a business focused on helping accountants in practice to improve the way they run their businesses. Nimbus Portals had the privilege to do a private interview with Shane and ask him about his views on the future. Like most professional advisors, Shane is at the forefront of change and new business practices. Not only is he keeping an eye on new technologies, he is also advising practice owners how to implement technology advances in their firms. Here is our take-away from the conversation. NIMBUS: What made you write the book? SHANE: I’m very conscious that technology is getting better and better from an artificial intelligence point of view. It’s a huge threat right now facing the profession. It’s been getting more and more of a threat for several years. 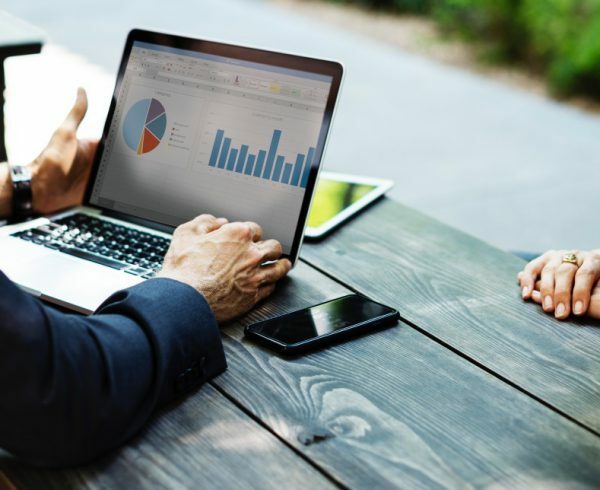 That timeline is getting closer and closer because the technology that people are developing now is going to create an almost one-click solution for accounting. 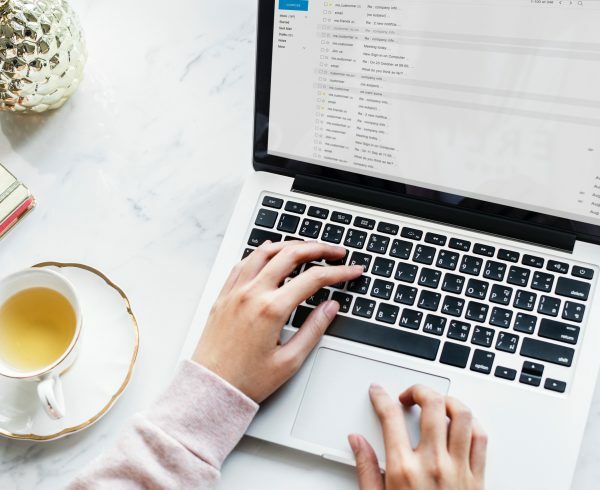 The reality right now is that most business owners out there assume that it already is a one-click solution, so they’re driving fees down for compliance work. They don’t want to have compliance work done but it’s a legal requirement. So, I wrote the book because I want to help accountants make that shift as much as possible into being advisors. Get out of the back office and actually sit face-to-face with clients but use the numbers that accountants produce from the compliance work, have conversations about the numbers and how to make those numbers better. NIMBUS: So, let’s move on to looking at information technology as it applies to the accountancy profession. What’s next? SHANE: Most people think that artificial intelligence is just almost replicating a human being, but it’s not. Artificial intelligence is just the ability to take some information and form a conclusion against it. Information technology is getting better. For the traditional accountant, that’s a threat. For the forward-thinking accountant, that’s a huge friend. It’s an ally because it’s shortcutting a lot of the legwork to better serve their clients. 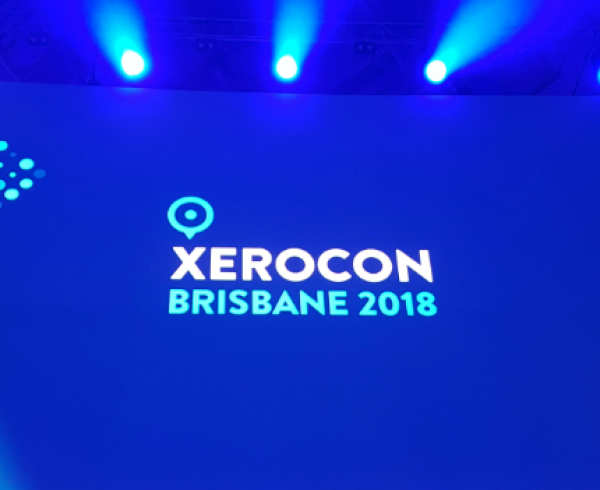 When I’m talking about artificial intelligence, it’s present in so many of the bolt-on applications like Xero, Quickbooks, Sage, and other bookkeeping and accounting platforms. I’ve spoken to many of these providers, the brains behind the software, many of them aren’t accountants. They are business owners who failed in business and actually blamed their accountant for that. They felt that they weren’t given the information that they wanted from their accountants at the time which led to that ultimate failure. And so, they instigated a piece of software that was going to help overcome that. But, of course, they’re all in competition with each other. Each try and do better than the next one. 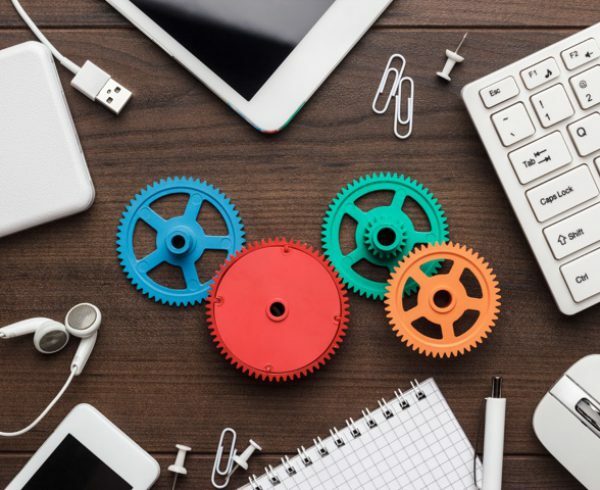 And, ultimately, they’re all striving to create that almost one-click solution for accounting – whether it’s doing forecasting, producing the compliance account, your year-end returns, whatever it might be. NIMBUS: With regards to the adoption of Cloud Computing for Accounting firms. What other trends do you see as it applies to the accountancy profession? SHANE: In the UK we performed a survey asking what Information Technology are the clients of our accountants using right now? We did this about a year ago and most of them were using desktop-based applications. 20 Percent of clients were on the cloud only a year ago in 2017. We partnered with a company called GoCardless. They carried out a similar survey in 2018 and 50% of our clients are now on the cloud. So, the cloud technology is really taking off using online portals. NIMBUS: So, how do you think a traditional accounting firm now needs to make a mindset change to compete successfully in this new environment? SHANE: Many wear the business advisor badge on their shopfront or their website. But, when challenged, they often say, “Well, you know, we were advised to put this on the door or on the website.” They don’t really embrace what that means, and I think different people have an opinion about what that means as well. But, in my view, on the most fundamental basic level, it’s about getting out. 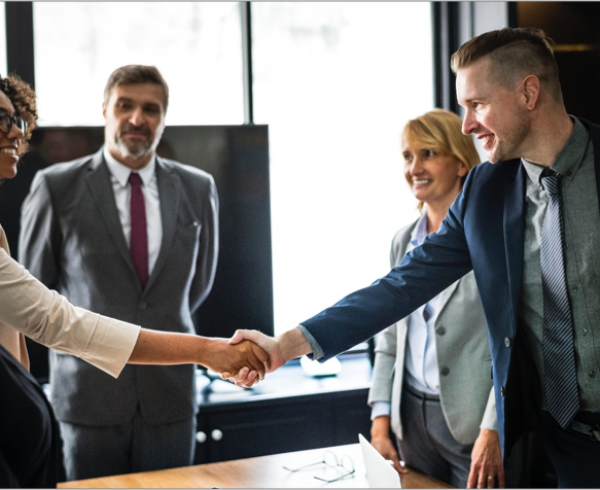 The traditional accountants just have to sit in the back office, turning out the accounts, sending them through the post, and not even having a face-to-face meeting with the clients in many cases. Let the technology take care of the leg work in terms of producing the accounts. Get out the back office, sit down with the client, and just have a conversation with them – not about crossing the T’s and dotting the I’s, but actually about what the numbers mean, and what are their aspirations. What would they really like those numbers to be? Maybe just ask them a few challenging questions. Get them to explore what the possibilities are. At the basic level, that’s business advisory, isn’t it? Get yourself a copy of Shane’s book free on his website (you have to register the download). And have a read on his insights of the changes needed by accounting firms to compete effectively. 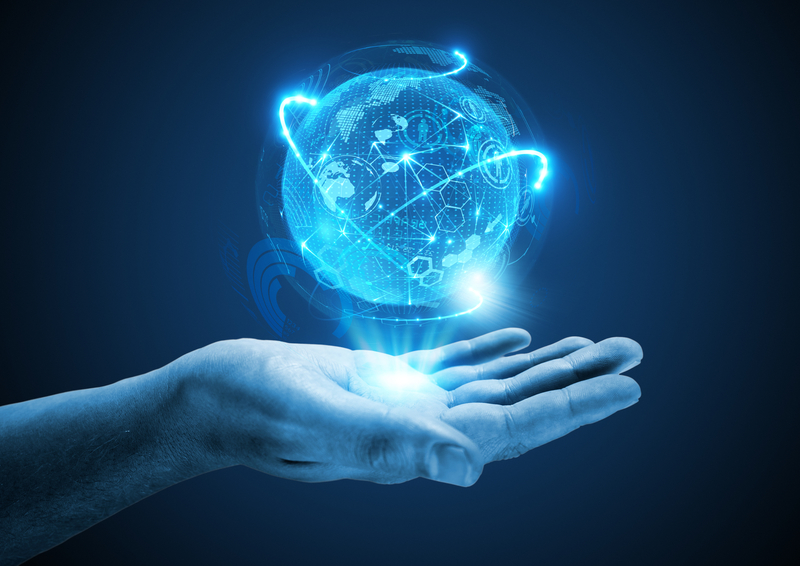 Cloud Document Management using a portal is where Shane sees the future for accounting firms. Nimbus Portal Solutions is at the leading edge of best practice for firms who are taking their old office-based server and moving all document management into a cloud environment. Interested to find out more about what Nimbus can do for your firm? 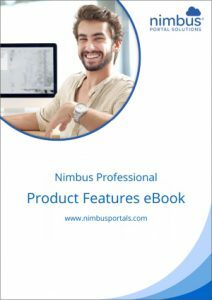 Click here to download your Free Nimbus Features eBook.